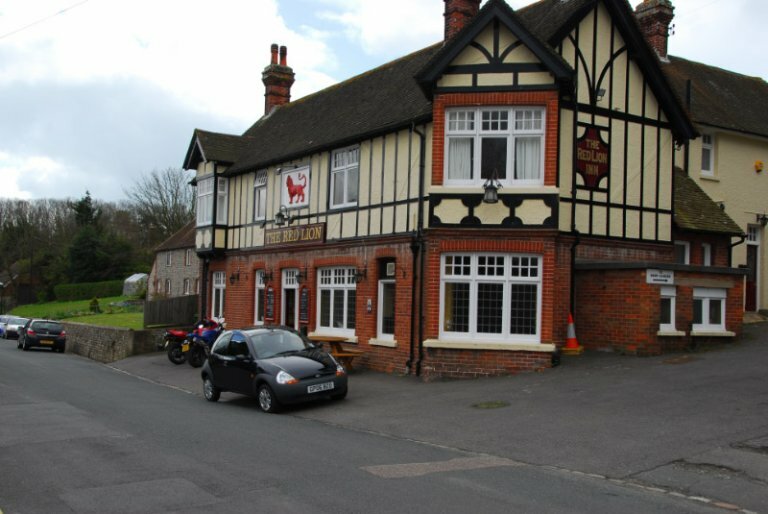 Twenty two members of the South East Sussex Branch accepted the invitation from Mark Woodhouse, Director of Hall and Woodhouse, to a beer tasting last November at the Red Lion, Willingdon. We were welcomed by the relatively new landlord Steve and his staff with the news that Mark had set up a tab for us all for the evening. With the first pints safely in glasses, we sat down to chat about beer, interrupted only by the pub serving us some excellent food and the need to replenish our glasses. The beers are in good form under Steve’s management. Mark spoke about his and Hall & Woodhouse’s philosophy, with much of which we agreed. We aired a few differences, but concluded that despite these, Badger and CAMRA are on the same side. A table was covered with bottles of various ales. Mark invited us to sample them, tested our taste buds by asking which ingredients we could identify. River Cottage Stinger, Blandford Fly, Golden Glory, Badger First Gold, Golden Glory and Golden Champion all went down very well and some us picked out the flavours correctly. An excellent evening, thanks are due to our hosts, Mark and Steve.